died in 1830,  Margaret married James Dunn. married Lucretia Burritt, who was born in Burritts Rapids..Oxford Twsp. She was the granddaughter of Daniel Burritt. Both families were UEL and were from Wales originally. Haven't much, but you might want to tuck it away just in case it fits in somewhere! in Halifax in 1830. The Albro's came up from Rhode Island, but were originally from England. blanks she responded by saying she had absolutely no interest in 'family' so was no help. However, I was very fond of her. If anything fits, please let me know. Thanks. 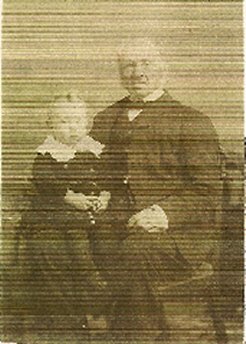 My grandfather was H. Burritt Merrick who was buried in Merrickville circa 1924.
were his other family members? 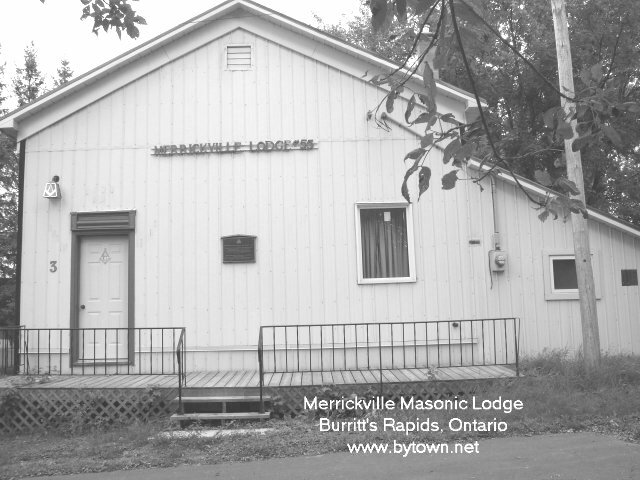 Merrickville, ONT. Mary Merrick Reefer, 1912-present, aged 92.
to be with them between 1912-1950. Her mother, Maude, died in 1951. ... Thomas Merrick Reefer, Ed.D. 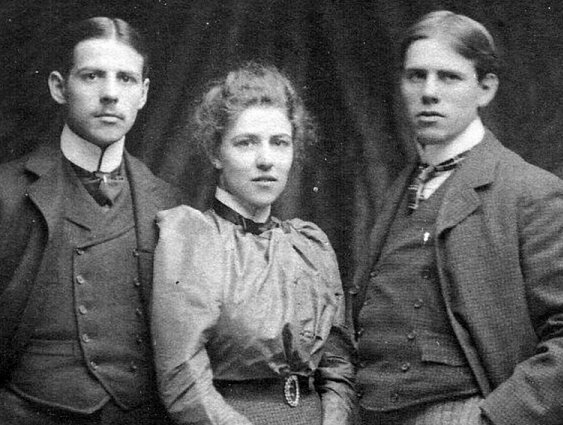 This is one of the few Welsh families in the Ottawa area in the 1880's. 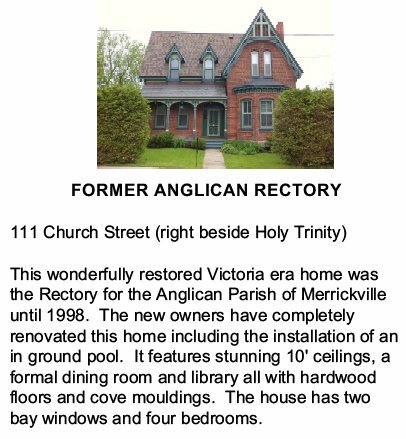 Most are Church of England -- Anglican in Canada, Episcopal in the United States. And a variety of occupations! to try to figure out! I wish I knew some more about being a UEL – what does that mean? Click here to go to the United Empire Loyalist web site. My name is Angela Wolverton. 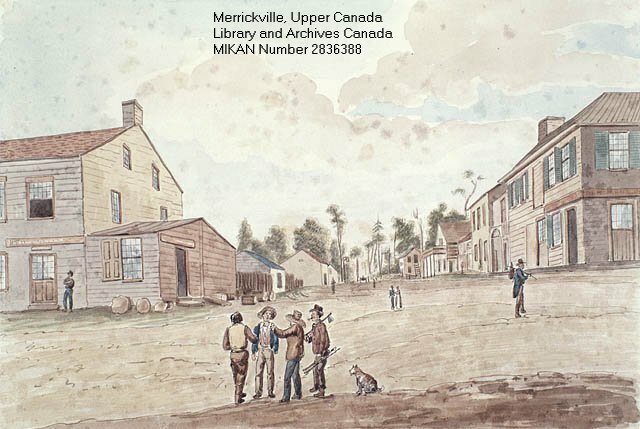 William Merrick who founded Merrickville, Ontario. I am related to the Merricks mentioned in this e-mail. reunion planned and where at. John Augustus Merrick, the son of the doctor. I just started researching my family history and my husband came across this web site. (from County Wexford to Brockville). 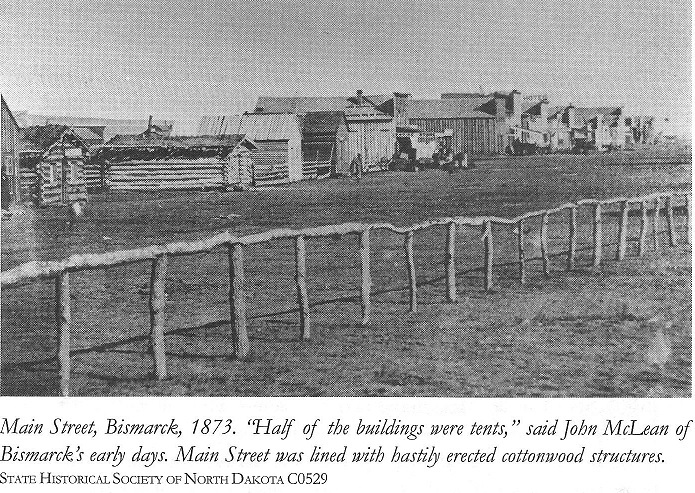 was taken in September of 2007 but the scene is mostly unchanged from September of 1832.
to his community. He paid off many mortgages for persons in unfortunate circumstances. More to come about this book. 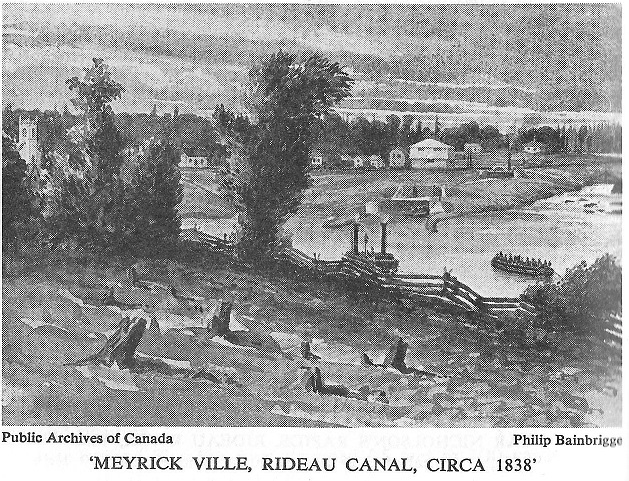 Rideau Canal in about four townships surrounding Merrickville. until they were able to buy their own land. 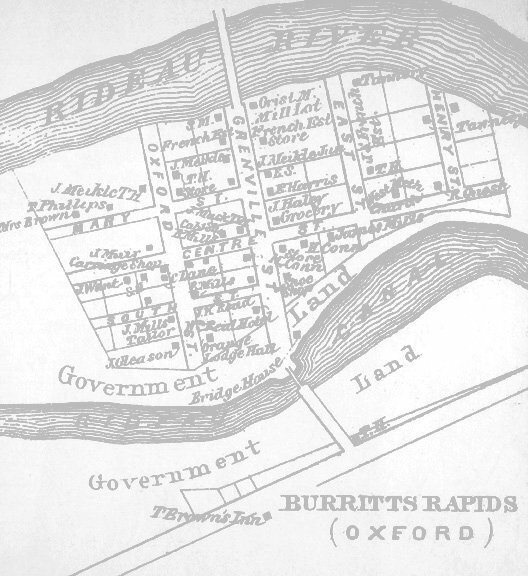 Burritt's Rapids by 1838. 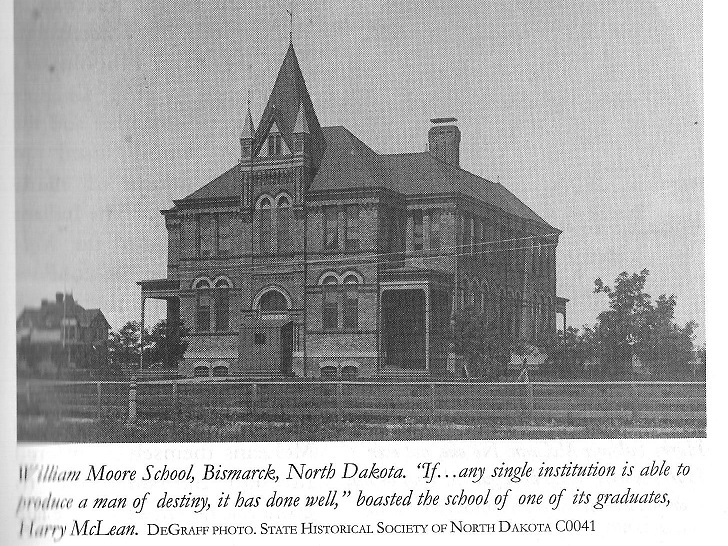 Related surnames in the area are Lemax, Fulcher, Grue / Grew and Tomkins. for information on this family you can give them my email address. 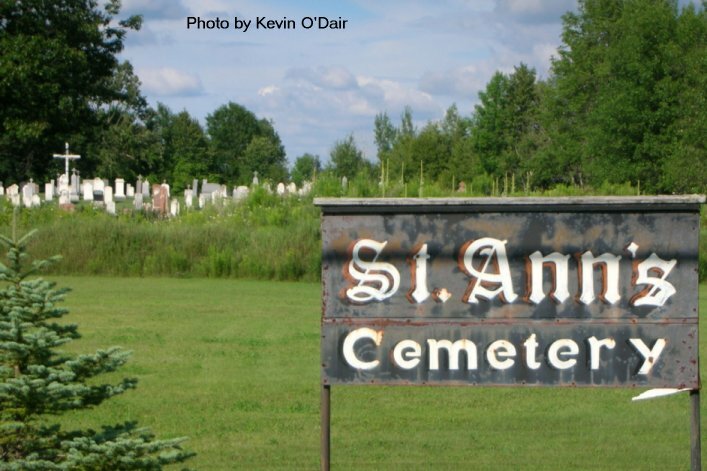 See a video of the pioneer McGuigan Cemetery in Merrickville. 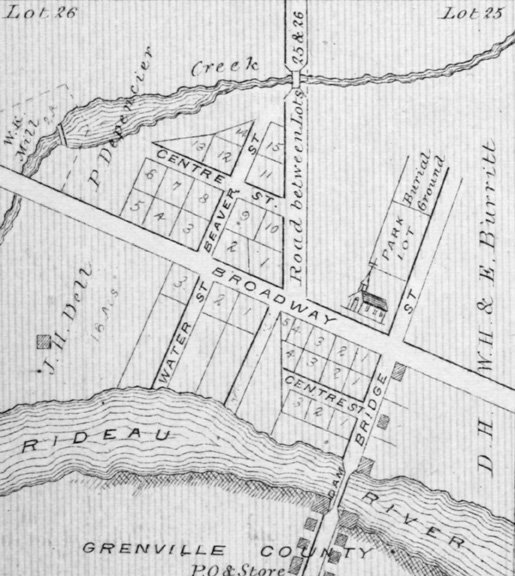 Betsy Brown is researching her Burchill, Boyd and Moloney or Maloney ancestors just west of Merrickville on the Rideau River. 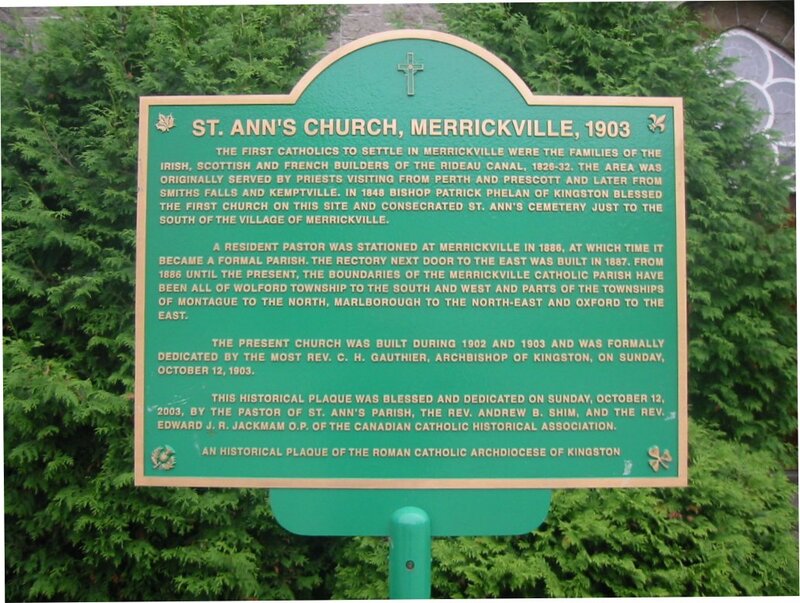 Here is a CD containing Catholic marriages from 1875 to 1911 in Merrickville, Ontario. This CD is available at the Library of the Ottawa Branch of the Ontario Genealogical Society. by Cliff Seibel with the assistance of Bonnie Bowkett, Sandra Lindsay and Lorne Shunk. There are 400 photos and 1032 name entries. Added a few names of Irish famine immigrants of 1846 and 1847 who travelled from the Fever Sheds of Montreal to Merrickville, Ontario. 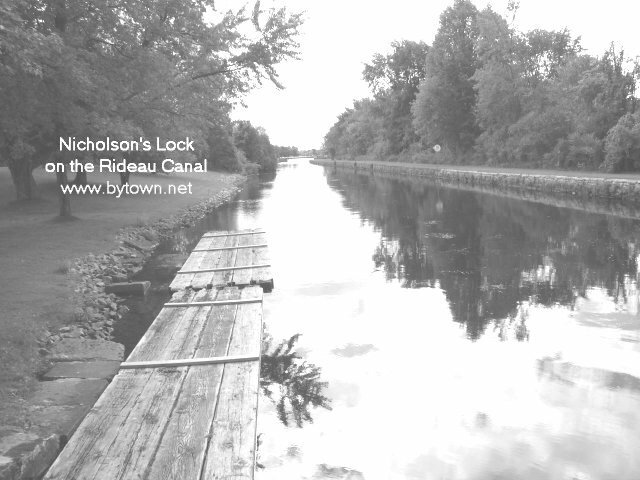 of the Locks and Dam there -- built by Irish canallers twenty years previously. 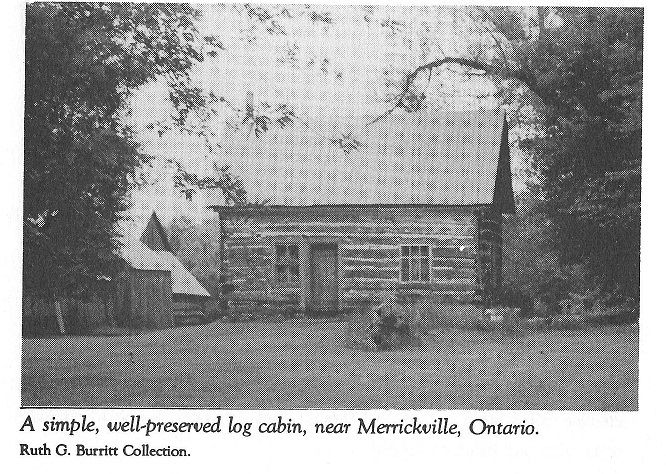 Some of the famine emigrants stayed here in Merrickville and others moved north to the Ottawa Valley. Ottawa Branch of the Ontario Genealogical Society, publication number 94-2, 1994, ISBN 1-55116-72-8. This publication (112 pages) is now available from Global Genealogy in either hardcopy format or as a download in .pdf format.